It just may be the case that you are the proud owner of a brand new Windows Phone 7 handset, and if so, you probably want to know how the one you recently picked up or were given as a present compares to the others on the market. 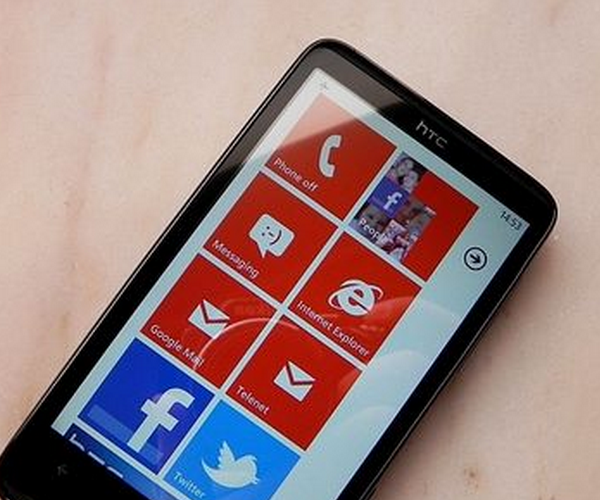 Trust us, we have a hard time keeping all the WP7 phones straight as well. That is why when we found the following infographic we just had to post it. 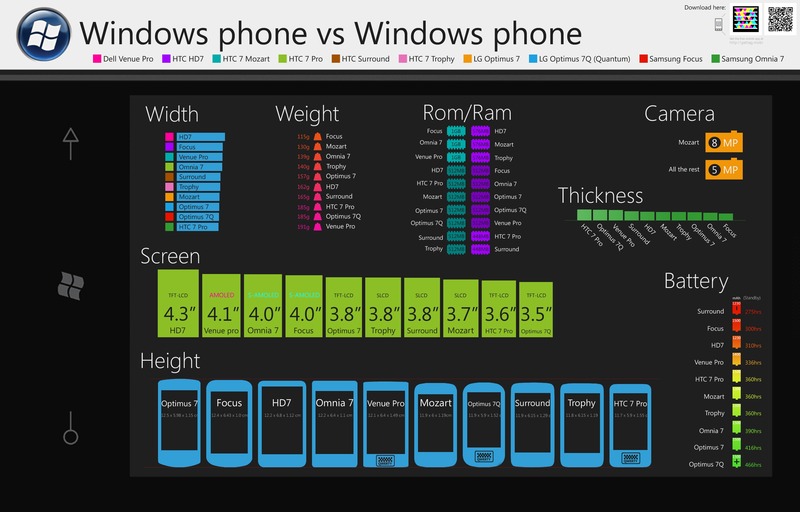 It stacks up all the WP7 phones side by side so that you can get a good feel for each one and what it offers. Now, the question remains, did you get the one that you really want now that you have all the data? We hope so. You can find a high res version of the image here.